C.S.R. 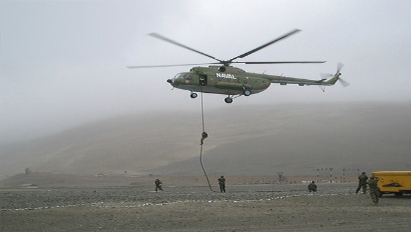 Incorporated has a long history of supplying the Government and Military with high performance rope and braided cord. We stock braided military cord, parachute cord, military ropes, and other high-spec twines. We can splice, treat, coat, dye and test tensile strength in house.